The following article appears on the excellent Skwawkbox blog. Questions have been raised about the campaign of Welsh Labour leadership candidate Vaughan Gething after the activities of a ‘research company’ came to light. The company has been calling Welsh Labour members and identifying itself as Vaughan Gethin’s ‘team’ and would not identify itself, but when challenged has admitted it is an ‘independent company’ ‘gathering research’ for him. When asked where the call is coming from, one caller told a member he was in the north-east, but the call showed a Cardiff ‘029’ prefix. The company is asking members whether they have voted, intend to vote or have decided which candidate they will vote for – and is then asking members for their email addresses, claiming – if challenged – that it needs an address to ‘cross-match’ with Labour’s records and to keep in touch but will be passing the data, along with its ‘research’, to Gething and not retaining it. You have apparently employed a company to call Welsh Labour members about their voting intentions in the leadership ballot. The company has been telling members that it’s calling from the north-east, even though calling from a Cardiff number and has been asking members for their email addresses, claiming that this is for ‘cross-matching’, and has said such data will not be retained by the company but passed onto you. – which company is involved? – why are they asking for members’ email addresses when the Labour Party will already have them? – why do you intend to retain the data? – who is funding the company’s activities on your behalf and what is the cost? – how confident are you that their activities will not spill over into paid canvassing? 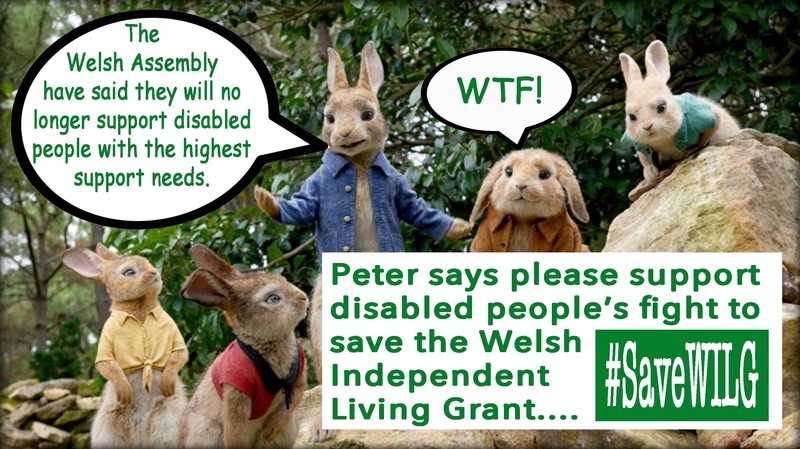 The Tories were at the centre of controversy when they used a Welsh-based company for ‘research’, which the Information Commissioner ruled had in fact been paid marketing or canvassing. I already had concerns about the campaign and the candidate. Vaughan’s campaign manager is a Progress supporter, he’s supported by Owen Smith and has accepted campaign contributions from a company convicted for illegal dumping, which his register of interests confirms. But it’s extremely worrying that he’s now paying a company that won’t identify itself to gather data he intends to keep even after the election. There are serious questions to answer but will he answer them? How is this allowed and who is paying? 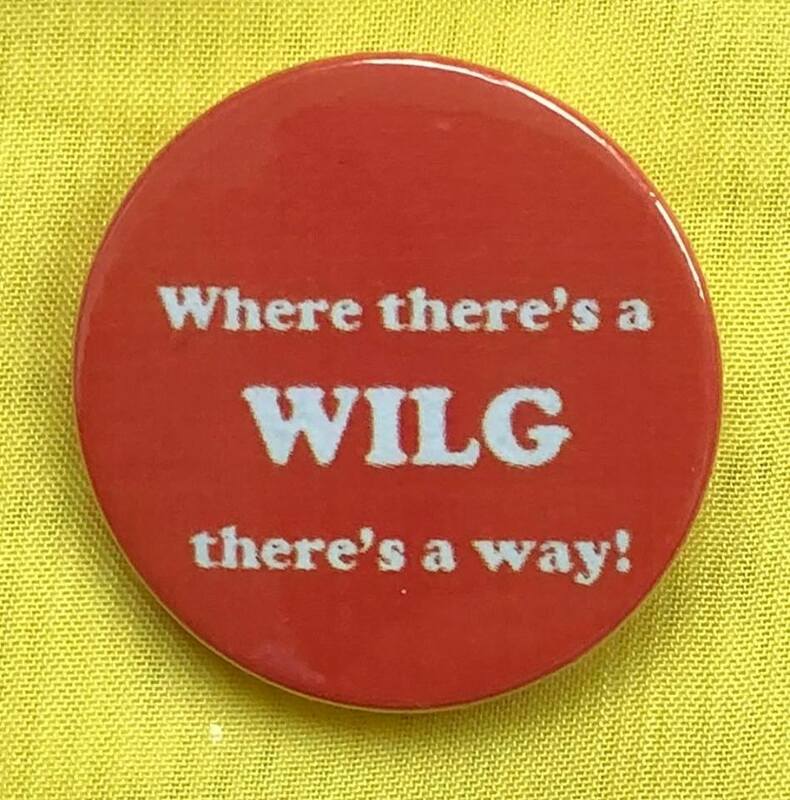 Vaughan Gething had not responded to the SKWAWKBOX’s request for comment by the time of publication. You can donate by visiting our JustGiving Crowdfunding page. The election for the next leader of the Labour Party in Wales is now upon us. The candidates will aim to become the new party leader and, subsequently, the First Minister. 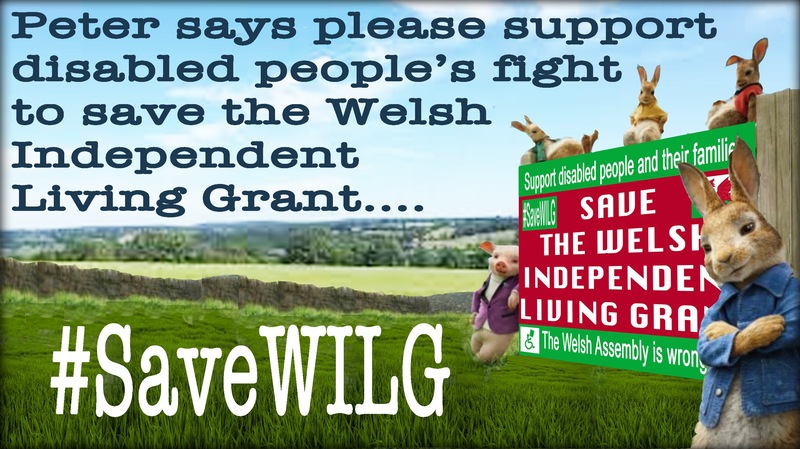 The Save the Welsh Independent Living Grant (#SaveWILG) campaign intends to make sure the importance of Welsh Independent Living Grant is made crystal clear to all three candidates (Mark Drakeford, Vaughan Gething and Eluned Morgan). 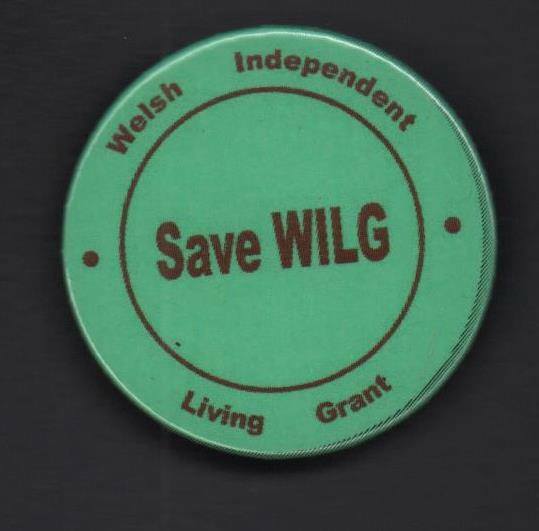 The policy of the Labour Party in Wales is determined at the Welsh annual conference and the decision there to back the #SaveWILG campaign is one that should be honoured by the next Leader of the Labour Party in Wales. 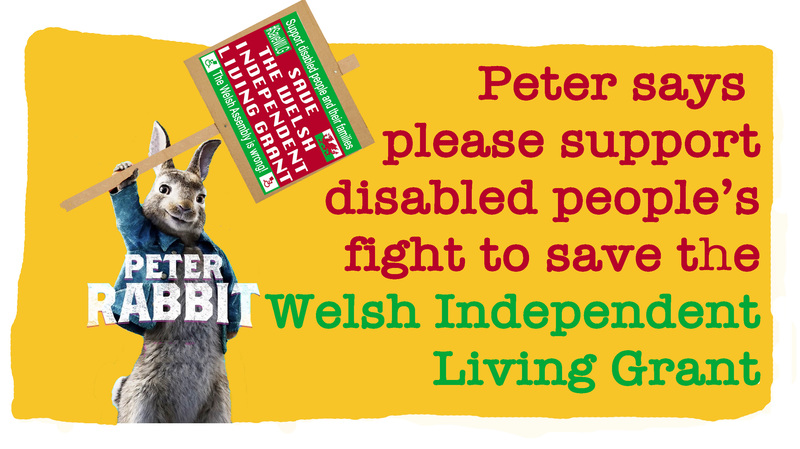 In order to raise our concerns, over the next two months, of the campaign, we need to raise some funds. Our target is a modest £160. We aim to raise this through donations by sympathetic political party branches and trade unions. 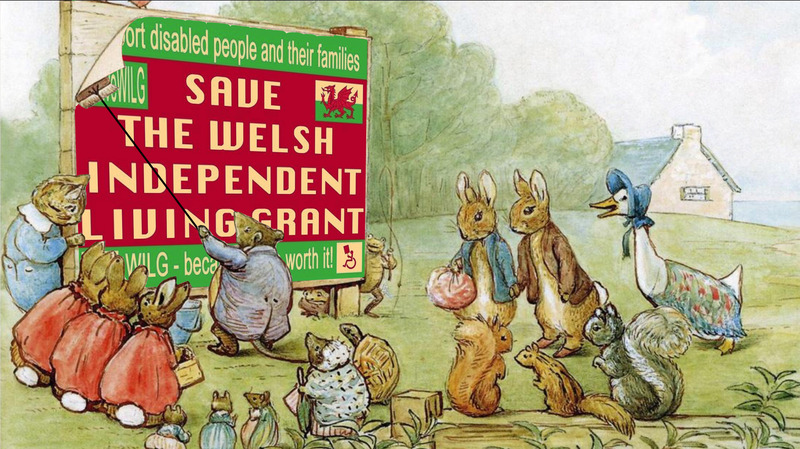 We are appealing to readers of this blog, who are in a position to do so, to donate £5 each. 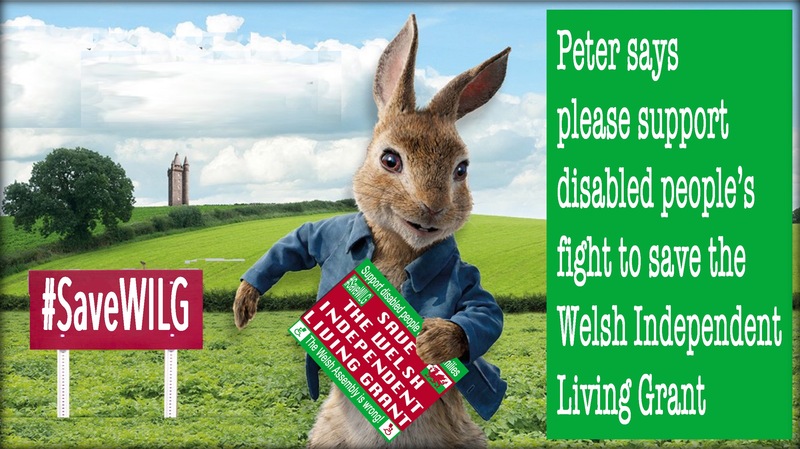 A mere thirty odd donations of a fiver would help us reach our goal and allow the immediate purchase of more campaign materials. It is our intention to keep raising this issue in every possible forum, both formal and informal. 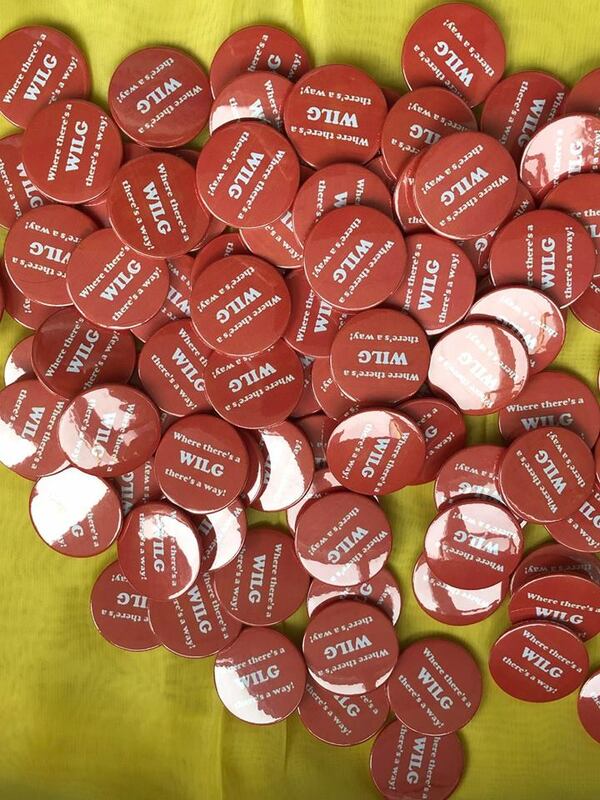 The picture shows campaign supporters pressing leadership candidate Vaughan Gething on our concerns.